From the creator of the international sensation 'Eleanor's Story: An American Girl In Hitler's Germany' comes the fascinating sequel, detailing life after war. 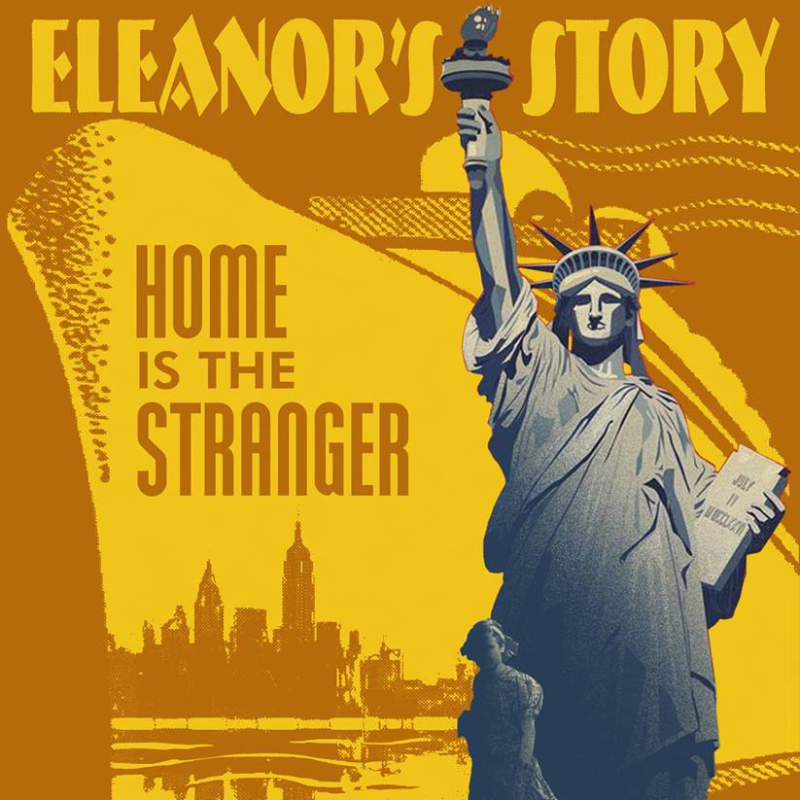 Eleanor managed to survived WWII as an enemy alien in Nazi Berlin, but upon her long-awaited return to the U.S., she sorrowfully discovers that her beloved America is now foreign to her. ★★★★★ "Garner's remarkable abilities certainly do her grandmother's story justice, and it's a poignant show that will resonate with you for some time!" RipItUp Magazine. ★★★★★ "A rare intimacy, superb storytelling and a truly important story to tell" Adelaide Theatre Guide. WINNER Best Theatre Weekly Award - Adelaide Fringe 2015. WINNER Critics Choice Award - FRINGE WORLD 2015. WINNER Best Of The Fest - Edmonton Fringe 2015. Ingrid Garner grew up hearing her grandmother Eleanor’s stories, and as a teen she read Eleanor’s award-winning Autobiography of her years spent as an American girl living in Germany during the entirety of World War II. So, as Ingrid received her Bachelor’s Degree in Drama,it was a natural choice that Eleanor’s Story would be her first foray into playwriting and world-touring a one-woman show. Ingrid spent hours conversing with Eleanor, who still lives in Southern California, to gain further insight into the events from the book, and to get a deeper understanding of Eleanor’s emotions at the time. Ingrid Garner has created a vivid and riveting hour-long journey, to give us a glimpse of a unique perspective of the Second World War. Descriptions of war time events.